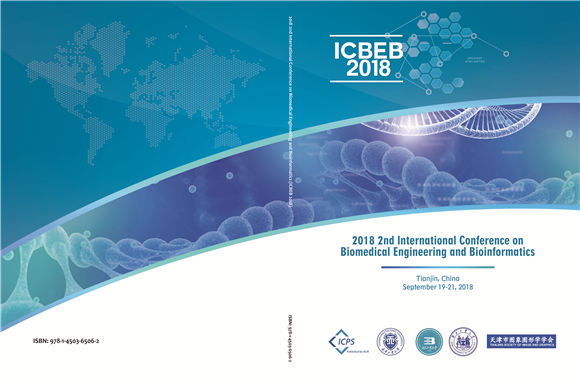 ICBEB 2018 Publication: ACM Conference Proceedings (ISBN: 978-1-4503-6506-2), indexed by Ei Compendex and Scopus. 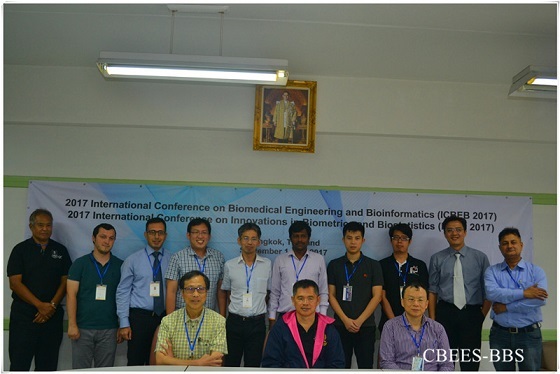 More conference photos about ICBEB 2018 can be found from Here. The Best Presentation can be found from Here. The conference program can be found from Here. 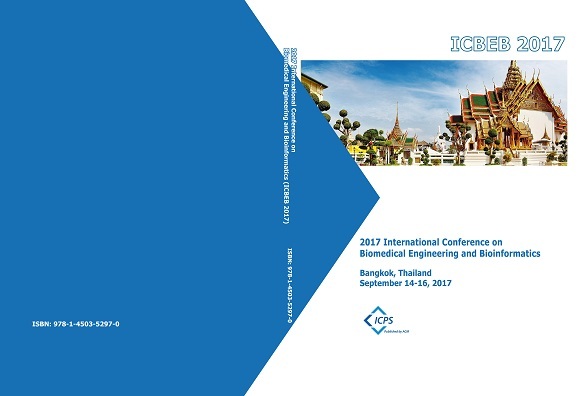 ICBEB 2017 Publication: ACM Conference Proceedings (ISBN: 978-1-4503-5297-0), which is indexed by Ei Compendex and Scopus. 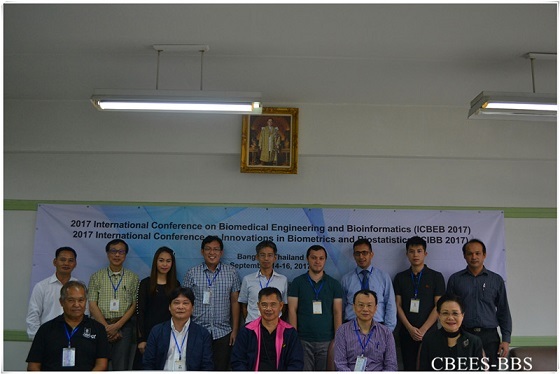 More conference photos about ICBEB 2017 can be found from Here. The Best Presentation can be found from Here. The conference program can be found from Here.